Product information "GripGrab X-Trainer Glove black"
X-Trainer is a close fitting, high-quality glove at an entry level price. The combination of light-weight materials, foam padding and no velcro closure makes it the lightest and most minimalistic glove in our range. 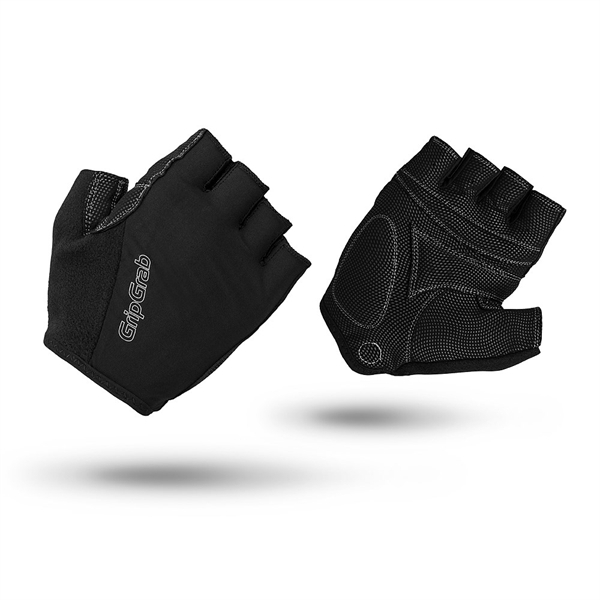 Related links to "GripGrab X-Trainer Glove black"
Customer evaluation for "GripGrab X-Trainer Glove black"